Nigerian fashion trend since long time. 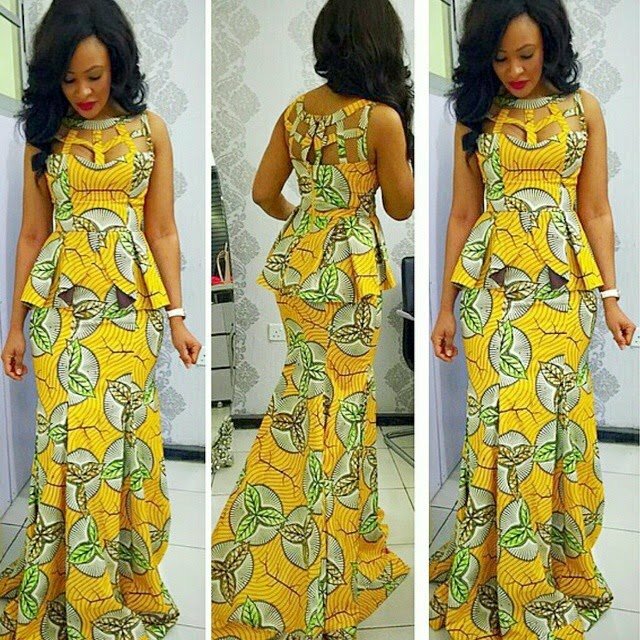 In Ankara style you can wear gown, Skirt, blouse or trouser and this Ankara clothes can also wear in any of your upcoming event like wedding, date, Dinner or anything else. This is the peak season of Ankara styles so that is why all Nigerian women are searching for different and latest Ankara Dress designs in the Magazines, Internet and other sources like fashion shows.